Sitting in an old rocking chair was a graying man with defiant eyes. He had stared down some of the baddest outlaws that roamed the Old West. Unlike many of his contemporaries this man lived to see a ripe old age of 80. 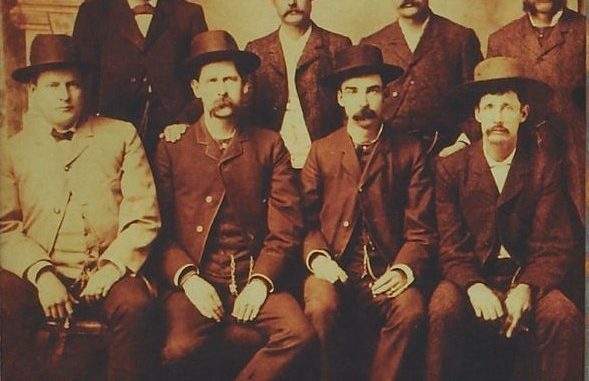 During his time as a lawman, he worked some of the roughest boom towns man could imagine: Dodge City and Tombstone. When he turned 13, he snuck out of the family farm to join the Union army and fight in the Civil War… only to be turned away for being too young. 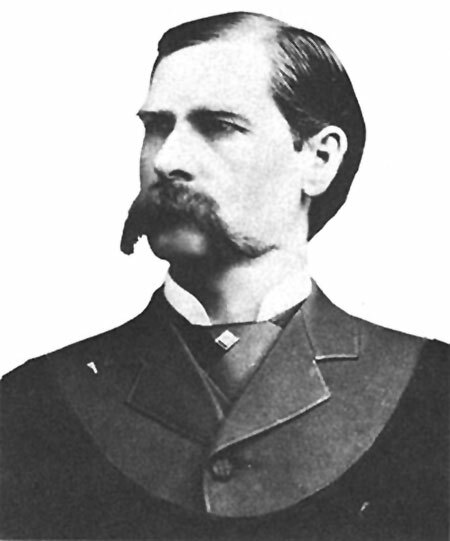 This was Wyatt Earp and sometime in the 1910s he offered to give an interview about his thoughts on using a gun. In his own words, Wyatt is going to explain how he became one of the most feared and accurate gunslingers… even if he was about the slowest. The takeaway here is practice makes perfect. It should be said that Wyatt would even take his time acquiring his targets even if they were only five feet away. We typically hear people talk about making a split second decision when it comes to shooting. In Wyatt’s case he made the decision to shoot a long time before the trigger was pulled. The thing that separated him from lesser mortal gunmen is Wyatt understood that most men in gunfights were going to be scared. It’s natural we all would be. However, if he could force himself to take dead aim, steady his trigger finger it was more likely he’d win a gunfight than the guy across from him. “There was no man in the Kansas City group who was Wild Bill’s equal with a six-gun. 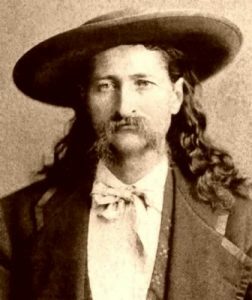 Bill’s correct name, by the way, was James B. Hickok. Legend and the imaginations of certain people have exaggerated the number of men he killed in gunfights and have misrepresented the manner in which he did his killing. At that, they could not very well overdo his skill with pistols. Notice what he says about Wild Bill. Despite all the fancy shooting Hickok could employ, he always focused on taking dead aim at his target. 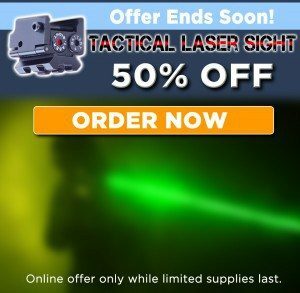 >>Activate 60% OFF Red Dot Reflex Sights Coupon! When it comes to life or death situations those guys couldn’t afford to do anything different. The big takeaway here is accuracy is king. When you see all the funky ways people hold their guns they’re putting their accuracy on the backburner. It’s so much better to focus on good fundamentals, even better practice habits and hitting your targets.